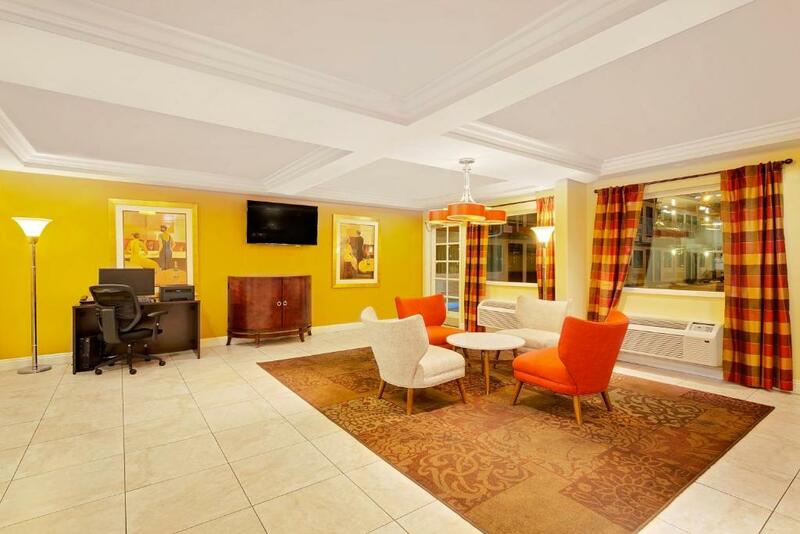 With low rates Wi-Fi and a Las Vegas Strip location the Howard Johnson Tropicana appeals to our's budget-conscious guests. 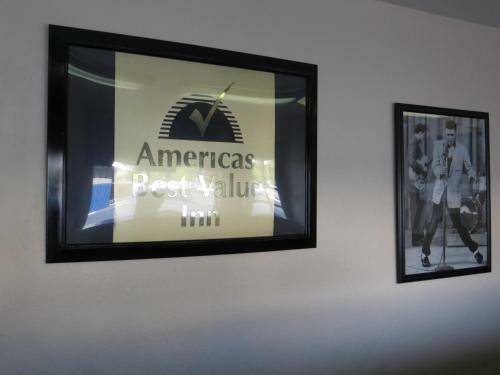 The two-story exterior-corridor Howard Johnson was updated in 2012. 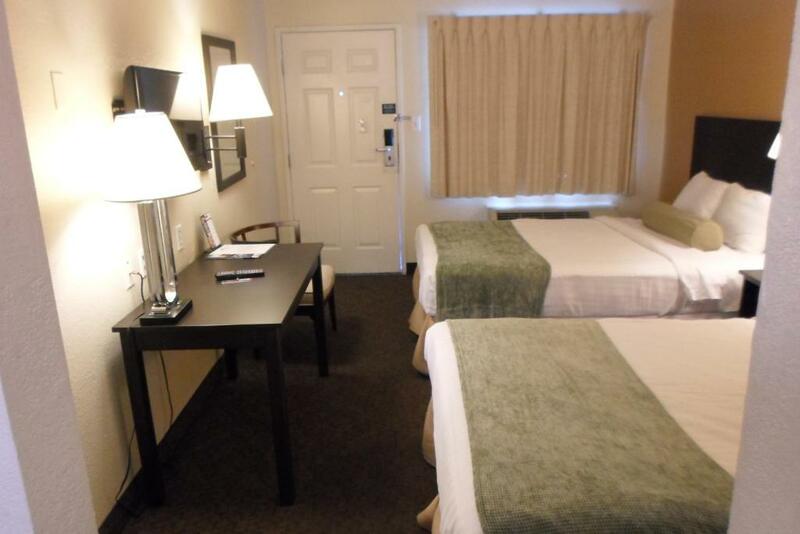 Its rooms come with pillowtop bedding available W-Fi flat-panel TVs and coffeemakers. Non-smoking accommodations are available. 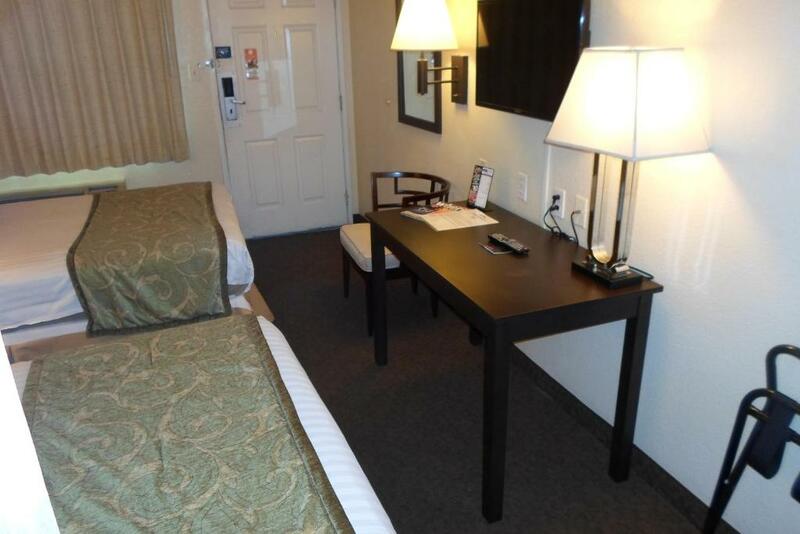 Additional amenities include vending machines a 24-hour front desk and a business center. Pets are allowed. 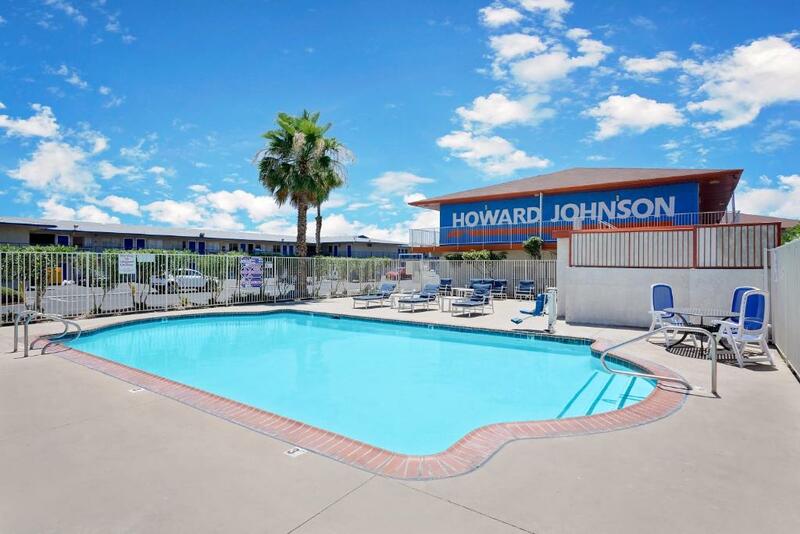 Nestled two blocks east of I-15 the Howard Johnson is a block from both Excalibur and the New York New York Casinos. MGM Grand Casino is right across the street. Paris Las Vegas and the Bellagio are one mile north. 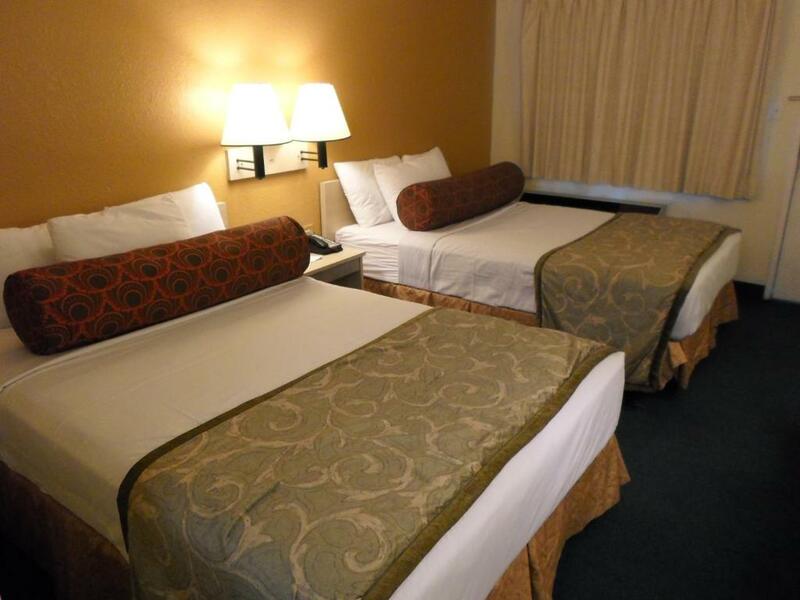 Flights at McCarran International Airport are three miles away. 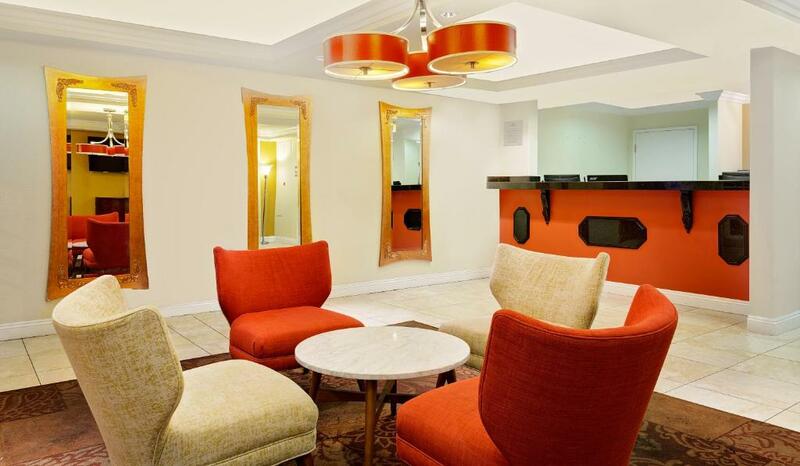 Guests get lucky at the Howard Johnson Tropicana where a Strip location sets the scene. 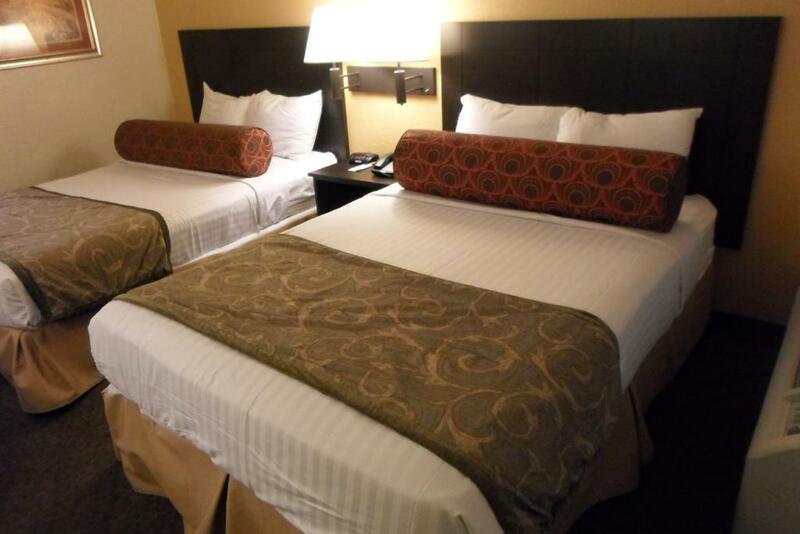 "price point and no hotel fees and just 2 blocks to strip; bed was comfortable."